When reading an article or any textual content, what is the first thing that grabs your attention? The title. You may have observed and noticed that in a maximum number of cases the fonts used in the title and the body of the text is never alike – in terms of size or shape or both. You may also see Sketchy Fonts. The title is considered as the head of an article, and so it deserves to be highlighted. If the title is catchy, chances are high that viewers will continue to reading. 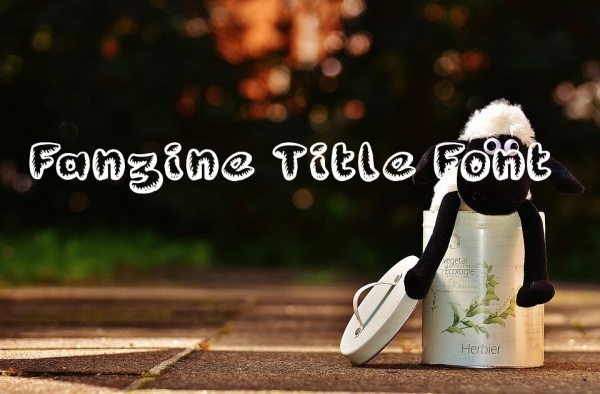 In this article, we have looked for and collected latest title-friendly fonts which you can use to decorate the appearance of titles in web and print. You may also see Broken Fonts. 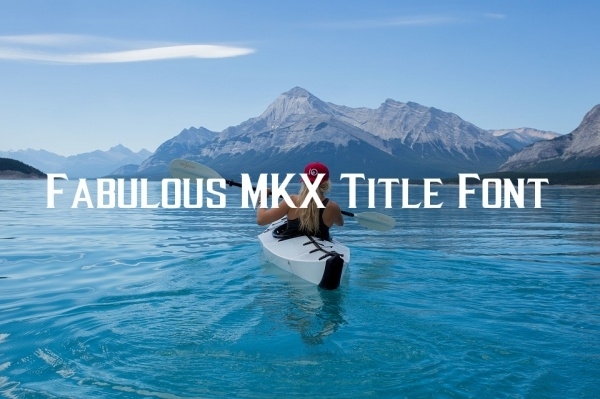 This is a mild bold black serif font which has a classic design and is apt in all respects to be used to compose titles of contents in graphics and web projects. You may also see Fantasy Fonts. This is a great new titular-friendly font which has reveled in the new game Mortal Kombat X. The designer has used his inspiration from the game font and created this particular font. You can use it for personal purposes. This particular font boasts of a design which has a design impression of Xerography font. This font is available with letters in uppercase and lowercase, and numbers are also included. The font is available in .TTF format. 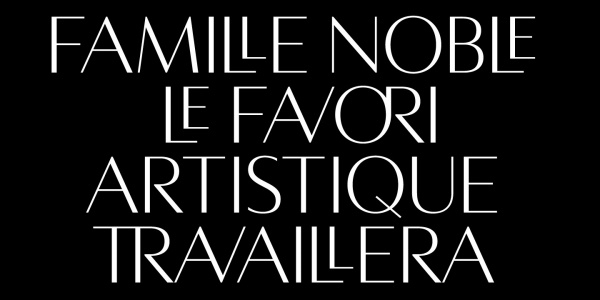 This titular font’s design is inspired by antique and eroded elements. 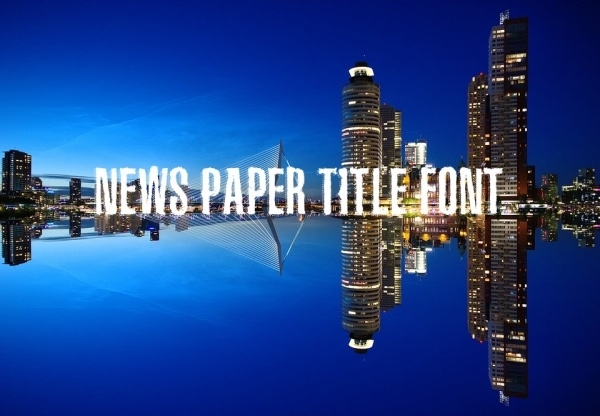 It is an all caps font and very ideal for writing titles for vintage-themed posters, newspapers etc. The worn out look is this font’s biggest USP. This is a casual font which has letterforms available in uppercase only. 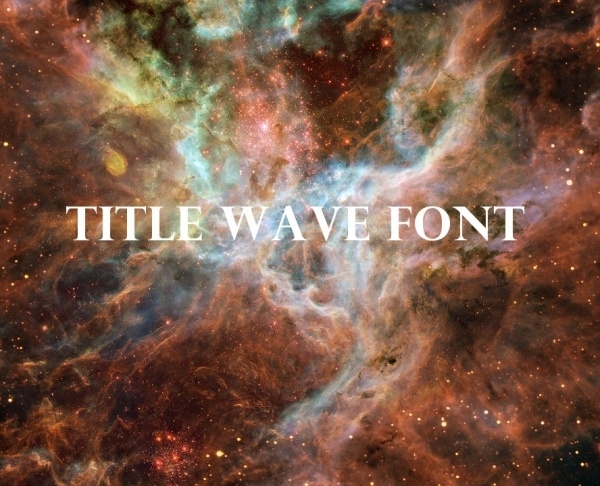 This titular font would be great choice as a display font for advertisements – in print and web. This is a fat, chucky retro-styled font which would be a very good choice for composing titles of books, advertisements, slogans, logo designs, etc. 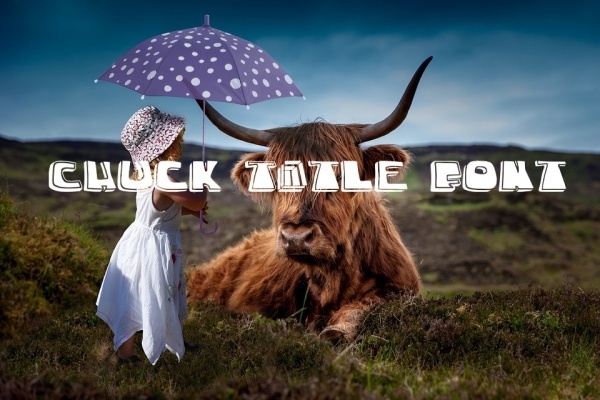 This titular font is a high contrast sans font and it is available in three weights. The font’s design is basically a collective play, thanks to the stylistic discretionary ligatures along with corresponding accented variants that have been used to design this font. 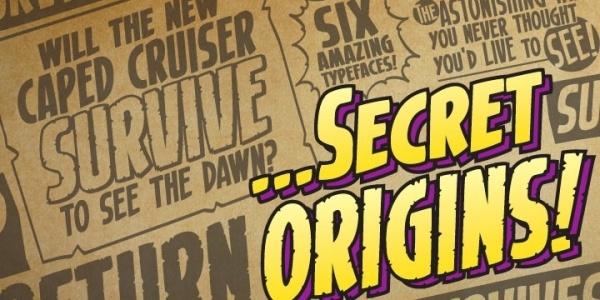 This is a cartoon-styled font which is apt for being used in projects such as comic books and cartoon strips. 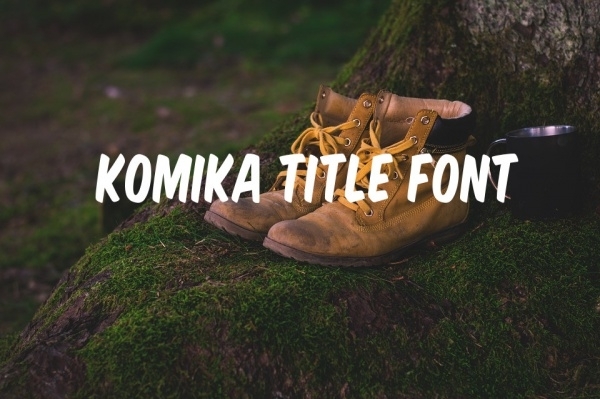 You can even use this font for text content of children’s websites and blogs. 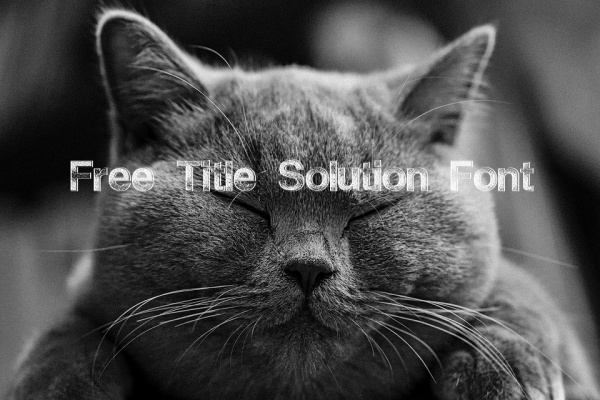 Titular fonts are important and that’s why there is a variety of them available on the Internet. However, with so many options making the long list, it’s difficult to know which fonts are trending and in vogue. Luckily, our collection features only the best of the latest fonts for you to use in your projects.